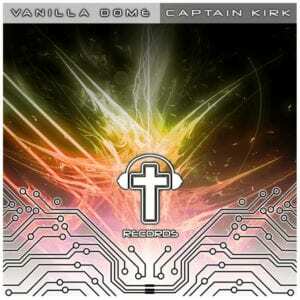 Check out our first future bass release out now from Captain Kirk on Gods DJs Records! 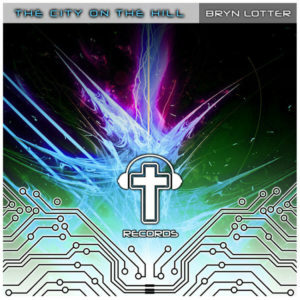 A great EP from our newest artist Bryn Lotter. 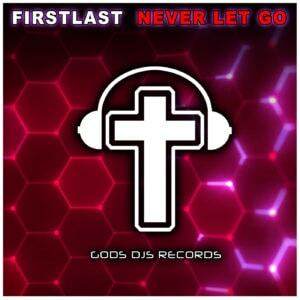 Check out the newest release on Gods DJs Records! 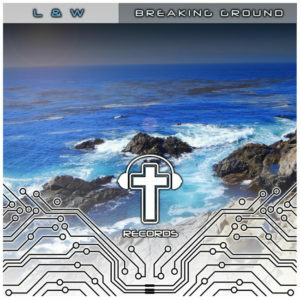 L & W brings this amazing drum n bass album packed full of melody, bass, and the vocals of Aneym! 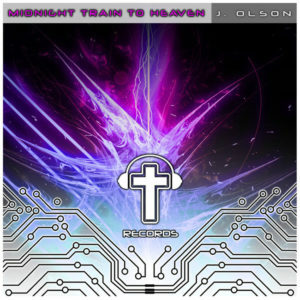 Out now on ChristianDanceMusic.net and all major portals!